This is the first ever Sherry finish we've done to a whiskey. 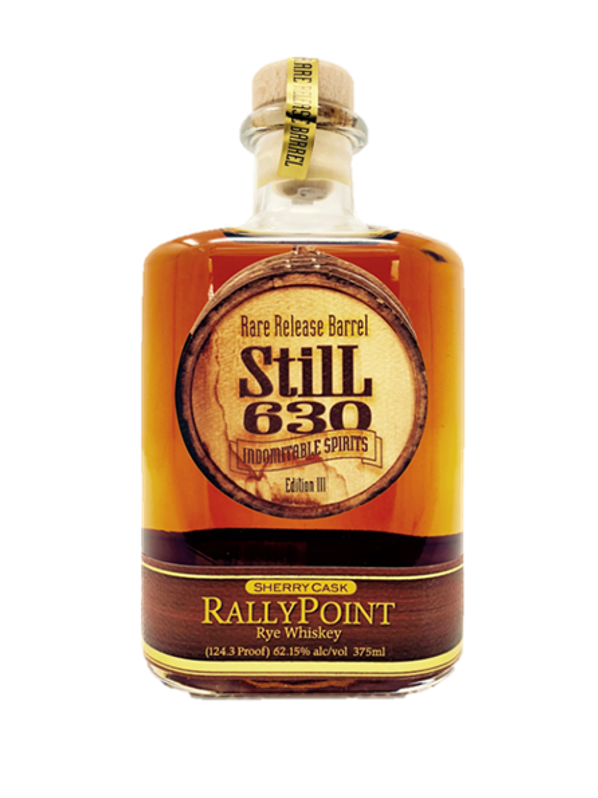 We took a special single barrel of our flagship RallyPoint Rye Whiskey and (thanks to The Wine & Cheese Place) finished it in Spanish Sherry barrel for another 15 months. The sherry married extremely well with the spicy rye flavors lending some raisin/fig notes that made it exceptional. We wanted to showcase the intricate flavors so we left it uncut and unfiltered at a stout 124.30 proof. This is an extremely limited release, but since we did it in 375ml bottles, we actually got a little over 500 of them. They will be offered exclusively at The Wine & Cheese Place and at our distillery. Release date: Friday Aug 18th, 2017. 6:30pm at the distillery!